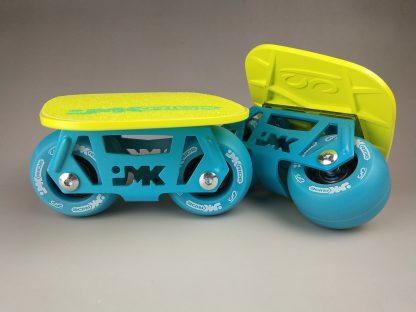 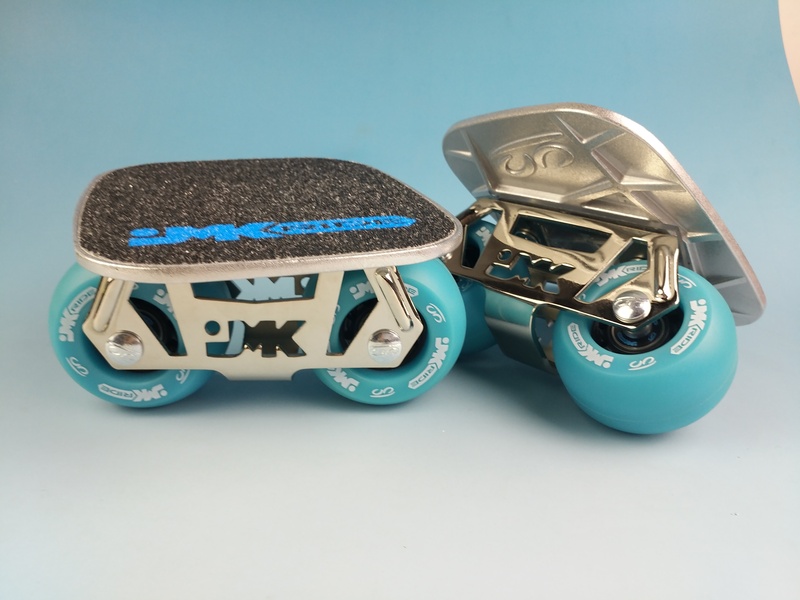 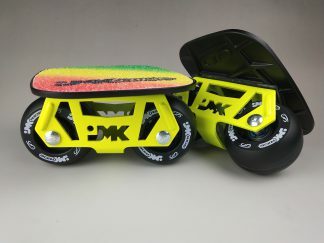 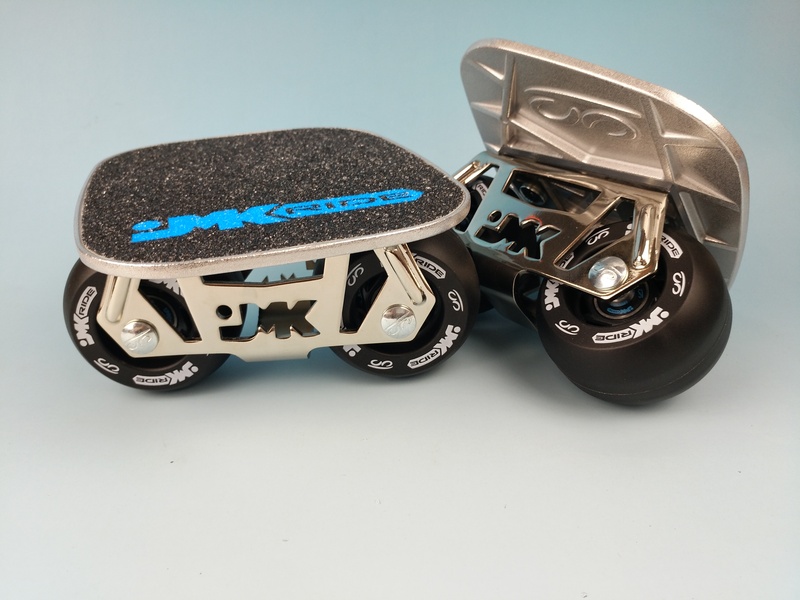 View cart “JMK RIDE Free Skates CUSTOM (1 Set)” has been added to your cart. 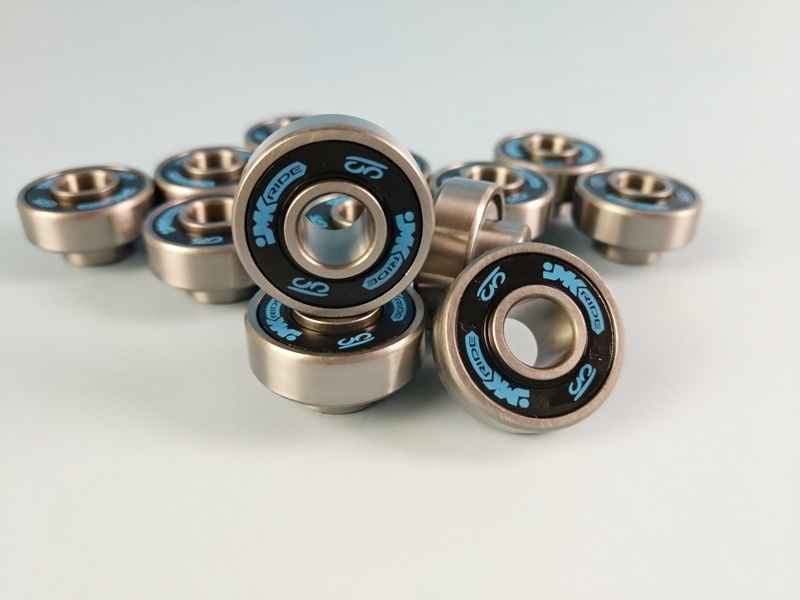 Choose from our stock for each item (wheels, trucks, decks, griptapes) from all available colors and create your own set of skates! 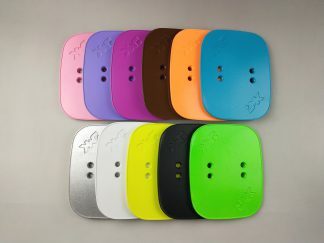 After ordering, send us an email with your desired combination. 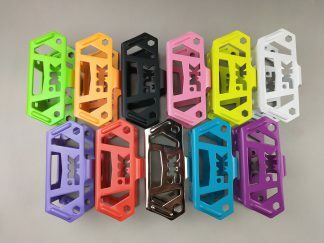 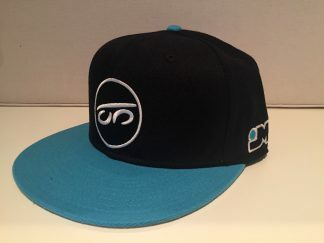 Please check beforehand in our shop which parts are available in which colors. 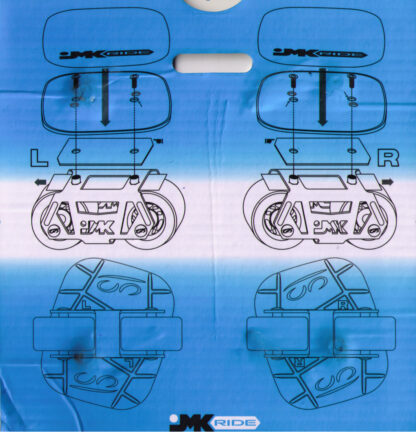 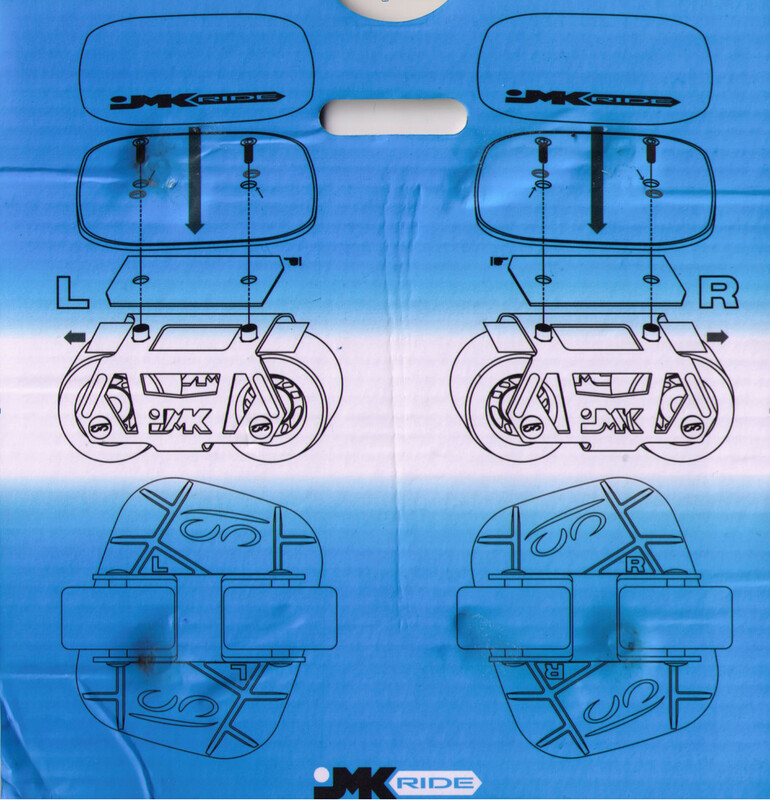 The screw set and shock pad are only included with the Custum Skate. 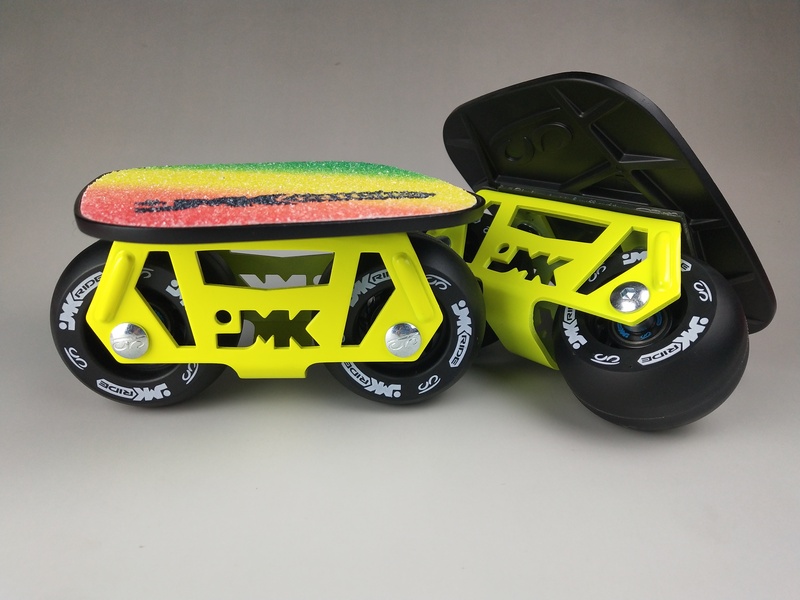 Edge guards are not included in the custom set price.